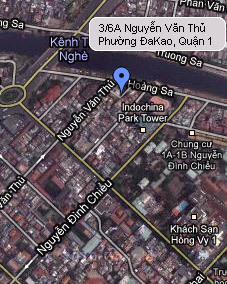 Contact, Vietnam Industrial Parks InfoGate ! Industrial Zones ! Export Processing Zones ! Through VIIPIP.COM, We Are Looking Forward To Responding All Of Your Queries And Comments. You Might Reach To Us Via Our Email & Fax And DID. For sending us an email, Please fulfill the form beside and click SEND US or via email.